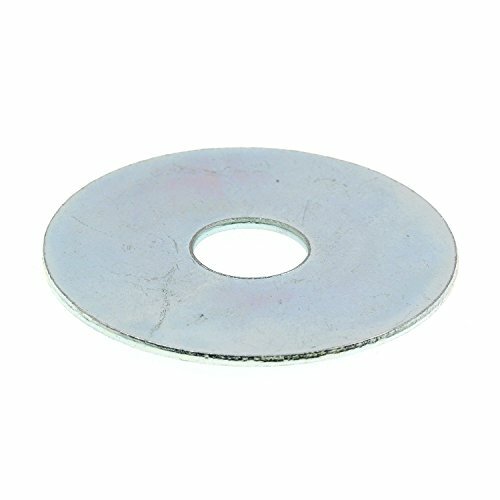 Fender washers have a larger outside diameter than standard washers allowing the load to be spread over a larger area. This allows it to be used on softer metals. They are most often used in the automotive and other sheet metal industries.